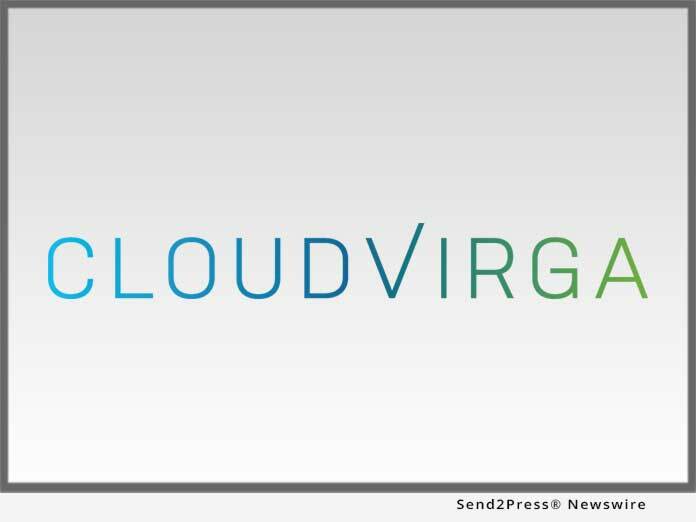 IRVINE, Calif. /California Newswire/ — Cloudvirga(TM), a leading provider of digital mortgage software, closed the books on 2018 with a 54 percent year-over-year increase in mortgage loan volume processed through its intelligent Mortgage Platform(TM). The strong 2018 results topped a long list of achievements. Cloudvirga’s POS products, already the most robust in the market, advanced significantly in 2018 with the addition of features designed to improve lender speed, compliance and productivity. In March, Cloudvirga announced major advances to its Enterprise POS and launched a new Mobile POS. A month later, the company introduced the industry’s first single-click submission of loan data to both GSEs’ automated underwriting systems. Cloudvirga will continue to evolve its product suite with support from a $50M Series C that brings its total funding raised to $77M. Cloudvirga’s customer base produces nearly $200 billion in loans annually and represents eight of the country’s top 20 mortgage originators. Over the course of the year, Cloudvirga announced deployments with American Financial Network, Fairway Independent Mortgage Corporation, Finance of America Mortgage and Thrive Mortgage, among others. The Cloudvirga product suite continues to lead the industry and service both bank and non-bank lenders. Cloudvirga continues to establish itself as an employer of choice in Orange County, California, with expanded benefits and a planned new corporate office in University of California, Irvine’s Research Park. Cloudvirga garnered significant national and global recognition as a leader in fintech and mortgage innovation. The company was a recipient of the Benzinga FinTech Award, HousingWire’s TECH100(TM) and Red Herring’s Top 100 North America. Schreck and company Co-founder Kyle Kamrooz were recognized for their contributions to the local business community. Kamrooz was named Orange County’s 2018 ‘Innovator of the Year’ and accepted an invitation to join the Forbes Finance Council. Schreck, Kamrooz and SVP of Product Management Josephine Yen were each recipients of multiple awards recognizing their individual achievements in mortgage innovation. Cloudvirga’s digital mortgage point-of-sale (POS) software, powered by the intelligent Mortgage Platform(R), uniquely combines a world-class borrower experience with a truly automated lender workflow that radically cuts overall loan costs, increases transparency and reduces the time to close a loan. Led by top fintech veterans with a track record of building successful mortgage technologies, Cloudvirga’s customer base includes eight of the top 20 mortgage originators in the United States. To date, Cloudvirga has raised over $77 million from some of the country’s top lenders and private-equity firms.